A question that we are asked fairly regularly is: “Won’t tearing out my concrete driveway myself save me money?” The short answer is, maybe. However, there are other parts of the process that won’t be as easy to do yourself. Removing and replacing a concrete driveway is an important project. 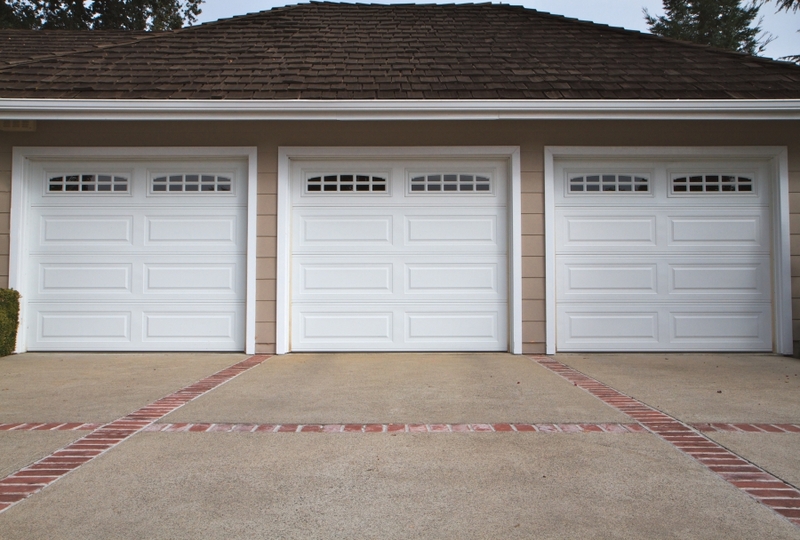 Not all driveways are made equal, and there are specific measurements and foundation issues that will need to be factored in. Proper concrete mixing and drying times are also an important part of the project that needs to be done right the first time, otherwise the concrete may have to ripped up and replaced yet again. Improper demolition will cost you in the long run. You may think that ripping up the old concrete will be the easiest part of the job. But demolishing the concrete improperly can lead to a need for even more repairs that weren’t necessary before the project began. Pros are equipped and ready to go. One of the biggest advantages to hiring a demolition service is that the pros have all of the needed equipment and the experience to do the job quickly and thoroughly. They are familiar with the in’s and out’s of their task and profession, much more so than a weekend DIYer and will be able to do the job much more quickly. They will also be prepared to handle bigger jobs that might require more specialized equipment that can be expensive to rent. Don’t waste your valuable time and money on a DIY project gone wrong. 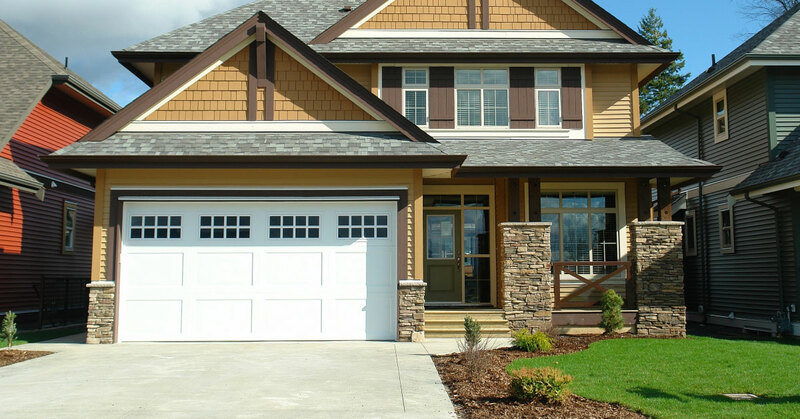 Call JRP Services in Houston today and rest easy knowing that your driveway and your home are in good hands.